With Bitcoin recently surging way past the $3,000 mark, and Ethereum being well on its way to becoming the go-to platform for smart contracts, the demand for reliable, trustworthy Bitcoin and Ethereum wallets for PC is high. We’ve researched many popular and emerging cryptocurrency wallets to come up with this list of top 5 best Bitcoin and Ethereum wallets for PC in 2017, basing our results on usability, security, performance, features, design, and other things. Interested in investing in Bitcoins or other Altcoins? Here’s how we buy Bitcoin and Ethers. You will receive $10 of FREE BITCOIN when you buy or sell over $100 worth of any digital currency. Exodus has a lot to offer to cryptocurrency newbies and experts alike. If you’ve just recently acquired your first cryptographic assets, you’ll appreciate how well-designed and polished Exodus is. The beautiful user interface elegantly visualizes your digital assets, displaying the total value of your portfolio as well as the value of individual digital currencies. If you’re someone with a fair share of cryptocurrency experience under their belt, you’ll appreciate the seamless integration of ShapeShift, a revolutionary digital asset exchange that lets users instantly swap between assets without emails, passwords, lengthy signup processes, or user accounts. With ShapeShift and Exodus, you can instantly exchange Bitcoins for Ethereum and vice versa without ever leaving your trusty PC wallet. 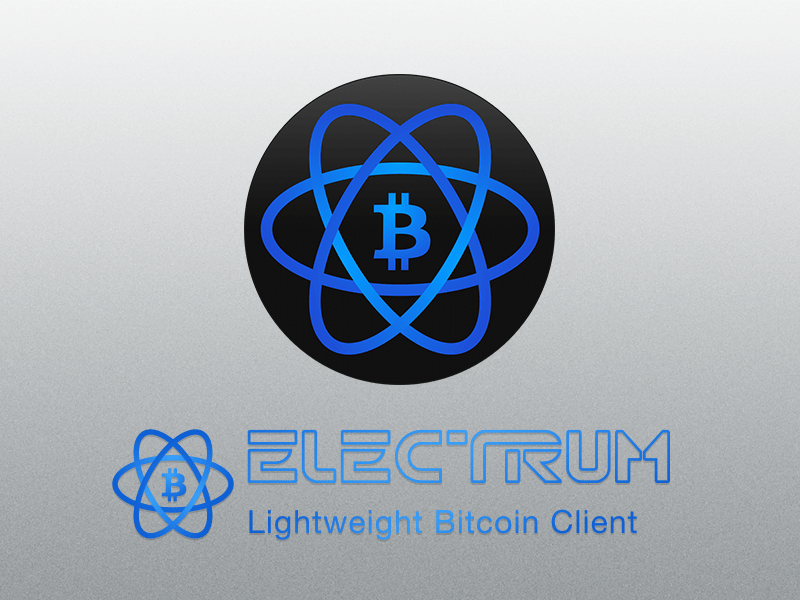 First released in 2011, Electrum is a popular Bitcoin wallet designed to suit the needs of a wide range of users. Electrum implements many features that can help you keep your Bitcoins safe and protected against hardware failure, fraud, and hacking. Using third-party plugins, you can use various hardware wallets, such as Ledger, Trezor, and Keepkey, as well as multisig services, such as Electrum, and Trustedcoin, directly with Electrum. Because Electrum servers are fully decentralized, you’ll never experience any downtime that might prevent you from investing at the best possible moment, and the support for cold storage allows you to sign transactions from a computer that is always offline, ensuring that nobody besides you can access your private Bitcoin keys. Jaxx Wallet is currently available on Android, iOS, macOS, Windows, Linux, and as a Chrome extension. The developers of this sleek wallet also plan to release Jaxx as a hardware wallet (called Ice Cube). Unlike many other wallets on this list, Jaxx isn’t open source in the traditional sense of the word, but the developers have made it possible to view all important parts of the code for review on the official website. One goal of Jaxx is to support as many digital currencies as possible, and the wallet is already on its way to become the most comprehensive multi-chain wallet in existence. Even though Bitcoin enjoys, by far, the most media attention, it’s important to keep in mind that the cryptocurrency ecosystem is still very young and in a constant state of flux. Who knows which cryptocurrencies will be valued at thousands of dollars ten or twenty years from now. Perhaps, they have yet to be created. 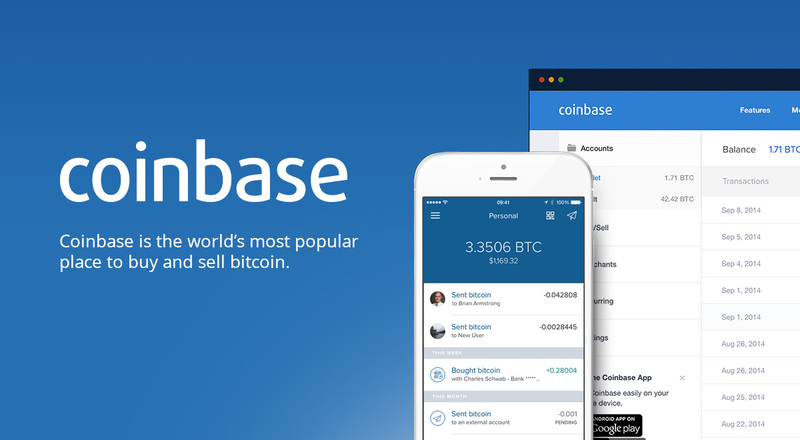 Coinbase is a digital asset exchange that operates in 32 countries, serving millions of users every month. Coinbase also operates an online wallet with support for Bitcoin and Ethereum. The reason why we include Coinbase on this list of desktop wallets is simple: Coinbase is a fantastic way for complete cryptocurrency beginners to acquire their first digital assets and securely store them. Really the only three things you need are a web browser, a Coinbase user account, and a credit card. The downside to using an online-based cryptocurrency wallet is that you don’t have access to your private keys. These keys are what proofs that you’re a rightful owner of certain digital assets. Many less reputable exchanges have used the private keys stored on their servers to steal money from users. Even though Coinbase is a trustworthy exchange that wouldn’t steal your digital coins, hackers looking for security vulnerabilities in Coinbase’s systems certainly would. Bitcoin Core is the official wallet of Bitcoin, and the one we recommend you download if you have a reason to store the entire blockchain on your computer. Right now, the total size of all block headers and transactions is around 130 GB, and it’s growing larger and larger with every passing month. Bitcoin Core is available on Windows, macOS, and Linux. It’s generally recommended to not run it on a computer that you use for other purposes besides cryptocurrencies because it can be quite resource-heavy.